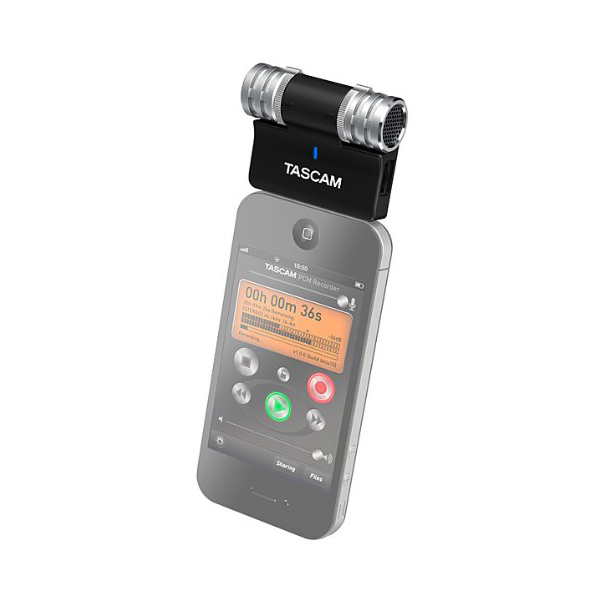 Tascam im2 vs. Mikey Digital: Which one will you choose to turn your Apple product into a portable digital recorder? While there are many portable digital recorders on the market, these two models are unique. Rather than being portable digital recorders that you carry along with your phone and other electronics, it turns your phone into the portable digital recorder itself. 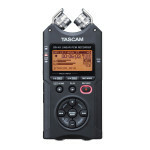 We’ve evaluate the Tascam im2 and the Mikey Digital against four categories to provide you with information to help decide which one of these models would help your recordings be the best they could be. 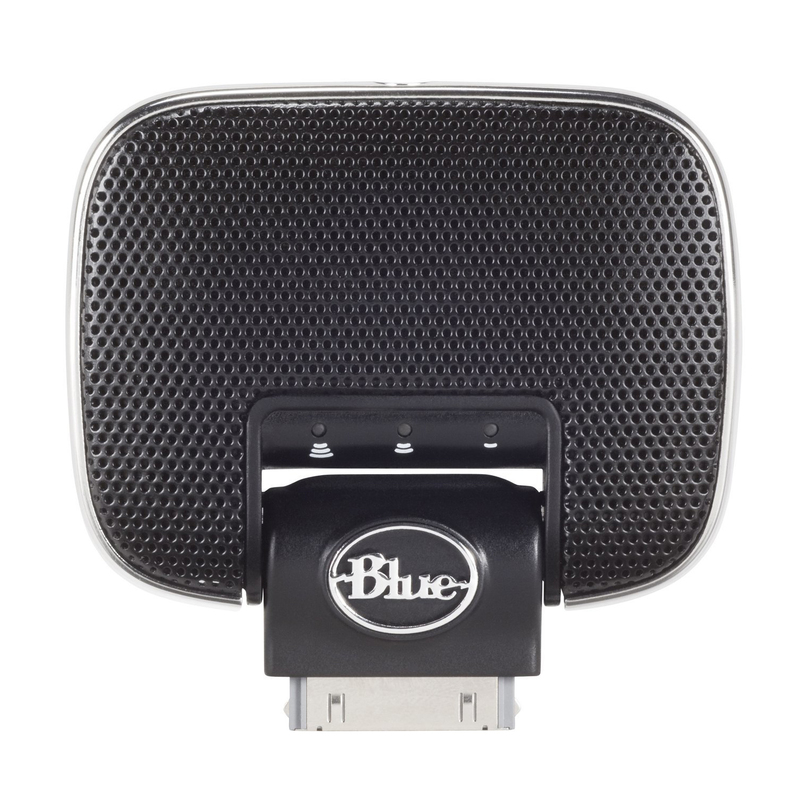 The four categories are: overall product recommendation, adjustable microphone information, compatible devices and additional unique features. The Tascam im2 is the smaller of the two models. The overall product dimensions are 2.3” x 2.2” x .75”. The overall weight sits at 1.05 oz. The Mikey Digital has overall product dimensions of 2.5” x 2.5” x 5”. While the Mikey Digital is larger than the Tascam im2 it weighs less. The overall weight sits at .18 lbs. 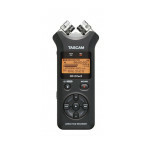 The Tascam im2 features two adjustable microphones. They are adjustable by 180 degrees. The Mikey Digital features a swivel mount that holds the microphones. The swivel mount rotates up to 230 degrees. Both the Tascam im2 and Mikey Digital are compatible with Apple products. 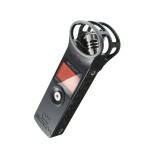 The specific Apple models that the Tascam im2 is compatible with are the iPhone 4, iPhone 4s, iPad, iPad 2 and iPod touch 4G. The specific Apple models that the Mikey Digital is compatible with are the iPhone 5, iPhone 5s, iPhone 5c, iPad mini, iPod touch (fifth generation) and iPod (fourth generation). Both the Tascam im2 and the Mikey Digital have a number of additional unique features. 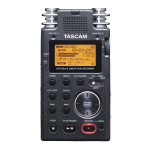 While both the Tascam im2 and the Mikey Digital have fantast features, and very similar features, only one can have the overall product recommendation. We give the overall product recommendation to the Mikey Digital. The Mikey Digital is compatible with newer iPhones and Apple products, which makes it easier to use with a wider range of phones. In addition, the swivel mount that houses the microphones has a wider range. Being able to rotate 230 degrees gives a wider range of sound pick up for recordings. The Tascam im2 does, however have two features that would have been nice to see on the Mikey Digital. The first feature is the built-in analog to digital converter. The second feature is the microphone preamp. 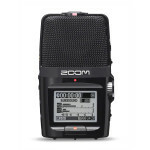 Tascam dr-100 mkii vs. Zoom h4n: Which portable recording device will help deliver your best recordings possible? 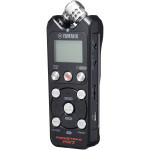 Yamaha Pocketrak pr7 vs. Zoom h2n: Which portable recording device will you choose? 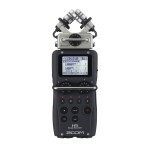 Zoom h1 vs. h4n: What is the difference between these two Zoom portable recording devices? Zoom H1 vs. H5: Which portable recorder will fit your needs best? Yamaha pr7 vs. Zoom h1: which one will you use to record all your special tracks? 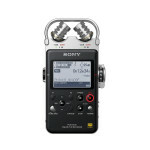 Sony pcm-d100 vs. Zoom h6: Battle of the heavy duty portable digital audio recorders! 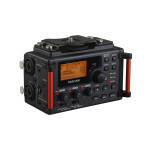 TASCAM DR-07MKII vs. DR-05: Two TASCAM portable digital recorders worth the look! 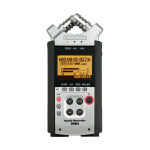 TASCAM DR-07MKII vs. Zoom H2N: Two portable digital recorders that can go wherever inspiration leads you! Zoom H1 Vs. Tascam DR-07: Which Recorder is More Worth it? Tascam DR-05 Vs. DR-22WL: Which Recorder Does it Better? Tascam DR-40 Vs. Sony PCM-M10: Which Recorder Wins Out? 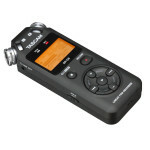 Tascam DR-40 Vs. Zoom H2n: Which Recorder Should You Pick? Sony PCM-M10 vs. Zoom H2N: Feel the power of portable recorders in your hand! 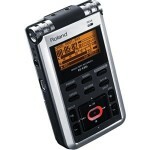 Sony PCM M10 vs. Roland R-05: Which pocket-sized recorder will handle all recording needs? 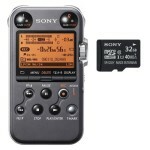 Sony PCM-M10 vs. PCM-D100: Sony handheld recorders at their finest!